What do you miss the most while at work? There is hardly anyone who would say that they miss their loved ones because, thanks to technology, distance is no longer a matter of importance. Your parents, your significant other and your friends are just a touch away and you can be with them virtually, whenever you want to. So, the only entity you cannot stay at a touch’s distance from is your pet. Your pet is the one who is the most loyal to you, who maintains a silent relationship with you without a lot of questions and demands. So, it is your pet who heralds peace into your life. 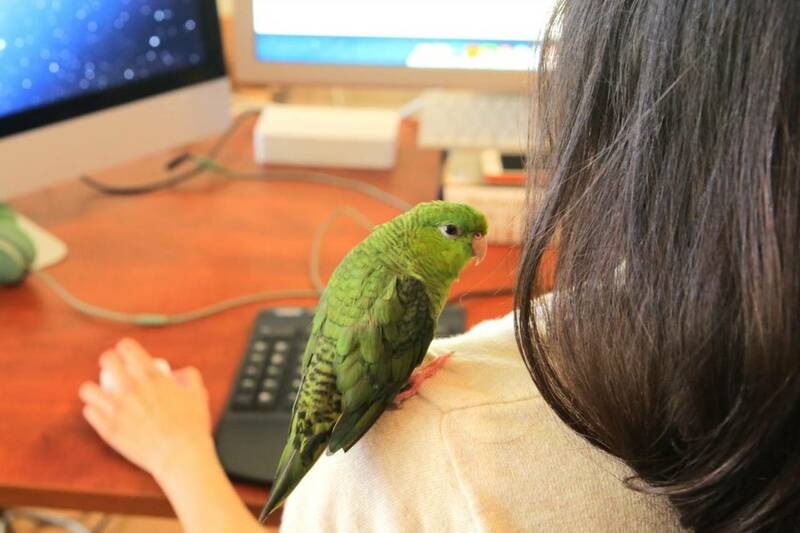 Having pets moving around and enthralling you with their extreme cuteness is all you could wish for at an otherwise boring workplace. Pets act as stress busters so, with pets around, you will no longer feel the extreme pressure of work because the pets will see you through the tough times. Once the workplace allows the employees to get their pets to work, they will no longer be anxious about their four-legged buddy back home. They will be able to concentrate at work and stay for as long as the work demands them to. So, in a way, it enhances productivity as well. Your work takes away a lot from you, and that includes your health. The pressure can make you go mad, which in turn, has an adverse effect on your health. Having pets around at work, especially dogs can work wonders for the blood pressure and you will see that your health is improving. It is not just that the employees are happy with their pets around, there are many customers also who love pets and it only helps to improve the relationship with your customers. 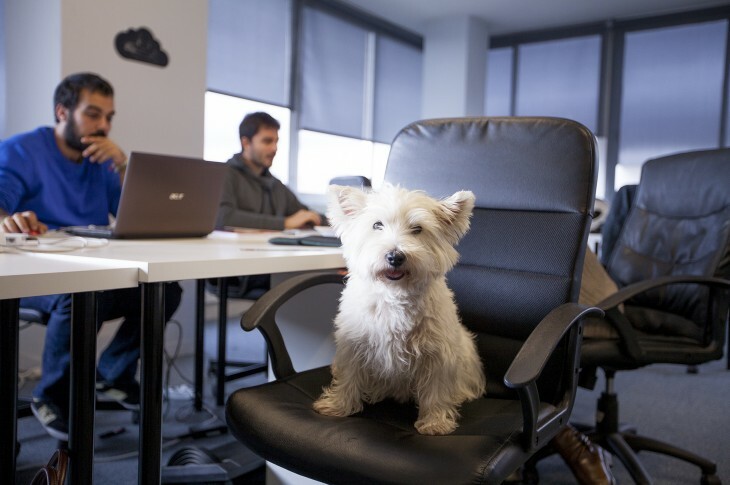 Even though there can be pros and cons of all these, it is a fact that having a pet-friendly workplace increases productivity and creativity among workers and thus, working no longer will seem like a task. The employees will finally get to be happy. Next articleA Summer Time Miracle : Why Do These Ice Creams Not Melt ?